Zone X Productions - Zone X Productions is a web based corporate branding and Marketing Solutions Company in Atlanta, Georgia . We are specialized in high quality, search engine friendly websites and E-commerce solutions. 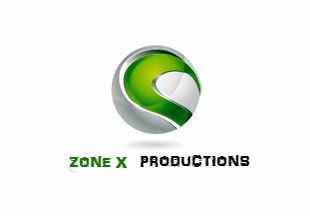 Zone X Productions is a web based corporate branding and Marketing Solutions Company in Atlanta, Georgia . We are specialized in high quality, search engine friendly websites and E-commerce solutions. We analyze the competition within your niche market to create an effective marketing strategy. 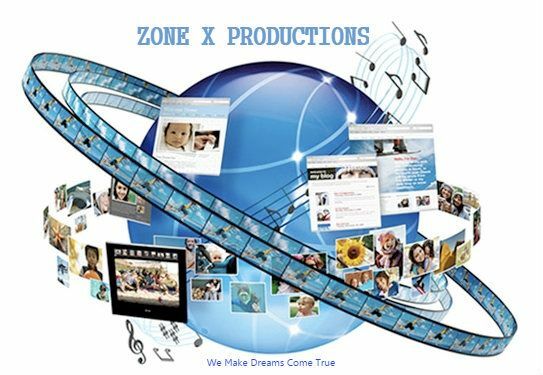 Zone X Productions assists companies of all sizes from small business start-ups to large firms in strategic marketing campaigns to web analytics. Our agency will help you choose a campaign strategy to effectively build your online reputation and brand name. We specialize in top 10 Google search engine ranking, internet marketing, radio advertising, television advertisements, print promotions, e-commerce development and web design. Contact us if you are ready for consultation or proposal. We will create a professional website and employee marketing techniques that are guaranteed to take your business to a higher level. SEO optimization --we get you found on web! Register website with Google, Bing and numerous web listings like Yahoo Local, Yelp, Manta, etc. We will increase your website traffic, sell online, and stay connected to your customers and prospects. You simply won't find a better value for your money! In addition to designing your website, we offer reliable web hosting and accept credit card payments and more! Not only do we deliver fast service but we offer a quality product. Find Local Company is an Atlanta Georgia based Search Engine Optimization Company that offers clients turnkey internet marketing solutions. SHUFE Media will certainly boost the position of your site with reducing side Search Engine Optimization advertising and marketing strategies.